So many of us in Wales have vivid memories and fond recollections of Rhodri Morgan, our former First Minister, who died suddenly on 17 May. Known universally by his first name alone, when my husband woke me to tell me that Rhodri had died, I didn’t need to ask ‘Rhodri who?’, as I did when he woke me in 1997 saying that Diana was dead. I immediately felt a huge sense of loss. In the hours and days that have passed since, I have been reflecting on Rhodri’s legacy in Wales, especially his legacy for children. If ever there was a true children’s champion for Wales, it was Rhodri. His list of commitments delivered for children is enviable. Under Rhodri’s watch the Children’s Commissioner was established and enshrined in law, with a remit to safeguard and promote children’s rights in Wales. Also in 2000, the policy framework Extending Entitlement set out a series of rights for children and young people to support services and opportunities as far as possible free at point of use, universal and unconditional. 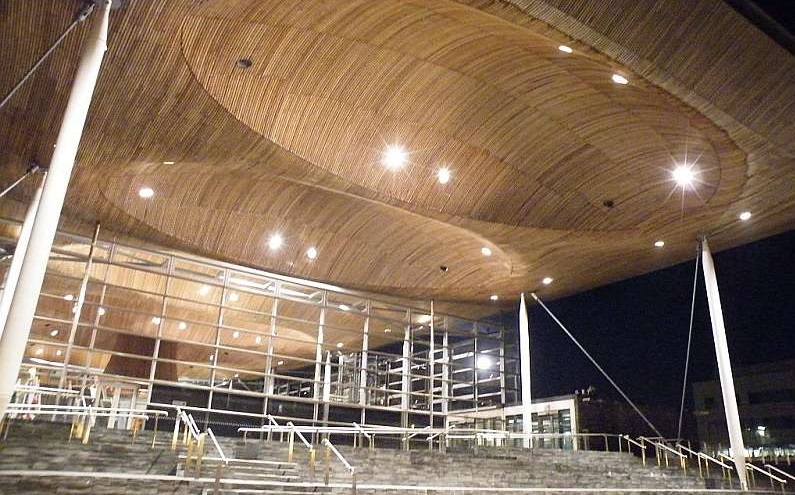 In 2004, Children and Young People: Rights to Action, solidified the then Welsh Assembly Government’s commitment to the United Nations Convention on the Rights of the Child. In 2009, just before leaving office as First Minister, Rhodri secured political commitment to establish the Right of Children and Young Persons (Wales) Measure which was passed in 2011, and was a radical step forward in establishing a duty on Government Ministers to pay due regard to children’s rights in their decision-making. As children’s commissioner, this provides me with new tools to challenge and guide government in ensuring that all new laws and policies fulfil the spirit and requirements of children’s rights. It also provides a lever for a child or organisation acting on children’s behalf to legally challenge the Government on its obligations. This hasn’t yet happened but the potential remains – a bold but welcome measure by Government. As well as this focus on rights, the Welsh Assembly passed a number of child-centred measures during Rhodri’s time as First Minister. One of the most significant of these, and the policy that Rhodri said he was most proud of, was the Foundation Phase, which allows all Wales’ children to learn and develop through play in nursery and school until they are seven, in line with best international practice and evidence. Following his retirement, Rhodri provided myself and others with support in our attempts to give children equal protection to adults from common assault (known as the smacking ban). When the now-promised legislation is brought forward in this Assembly term, it will be a huge step in furthering children’s rights in Wales and a fitting continuation of the foundations Rhodri and his then colleagues put in place in the early years of the Welsh Assembly Government. On a personal note, Rhodri was my MP and then Assembly Member for many years and I saw at first hand the many attributes that have been talked about since the news of his death broke on Wednesday night. Many times I saw him campaigning, in meetings or just out and about in the market, park or streets. I was amazed at his seemingly endless memory of names and personal details. It seemed that every door he knocked he knew the person or could make some connection with them through their workplace or family. He was equally at home knocking the doors of bedsits or leafy suburbs. He had authenticity and warmth. I, in common with thousands of others, will miss him.